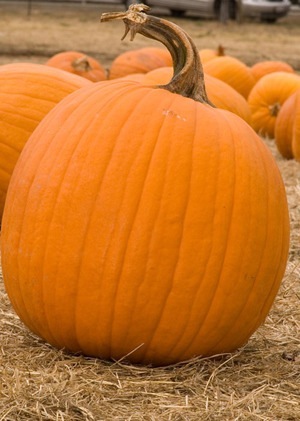 It is Halloween. Every year for years now have watched Shaun of the Dead on this day. But thinking it might be time to watch a scary movie. Not really into those. But why not tonight. There is all kinds on Netflix. Just hard to choose one. While not a big fan of Halloween. What I like most about it is the half price candy the next day. 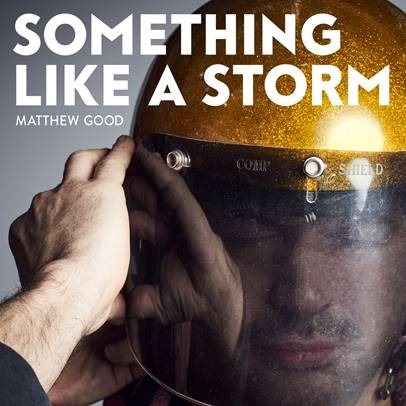 Just found out that Matthew Good has a new album out. It is called Something Like a Strom. It was released just a few days back on October 20, 2017. He put out two official music videos for two songs a few months back. But didn’t hear about them until now. The second of out is called Decades. Really like this song. Which is why I am blog about it. Over the years have like many of this songs. This is now my new favorite. You can give it a listen/watch > here or below. 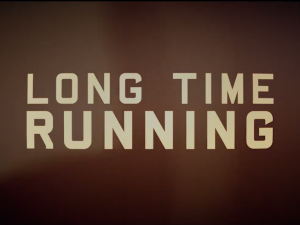 If you missed The documentary, Long Time Running, about The Tragically Hip’s last tour. You are in luck. It will air again on November 12, 2017. Then after that you will be able to stream it on Crave TV and on and CTV.ca. I have watched it. This is a very important documentary to watch. Even if you do not who the Hip or Gord Downie are. Well Grand Theft Auto Online has bee around for four years now. I still play it just about every week or so. 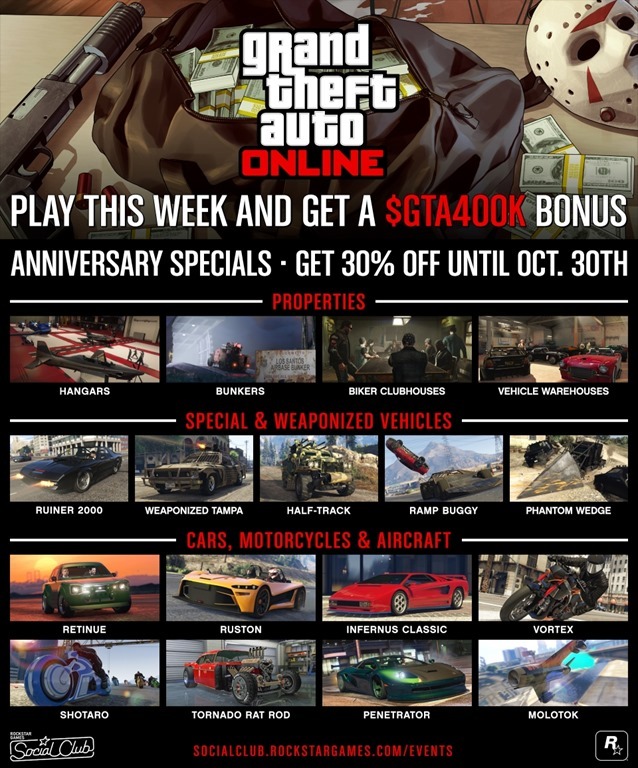 To celebrate this and Halloween RockStar Games are doing something special. If you log in a play GTA Online between October 27th and November 6th, 2017. They will give you $400,000 GTA money. Which will be put into your Maze Bank account between Nov 6th and 13th. All so, when you login the will give four T-shirts. There is more. A new adversary mode called Condemned. There are discounts on some properties and all kinds of vehicles. But the coolest thing the are adding is the new Vigilante car. It kind of looks the the Tim Burton’s Batmobile. Not sure how much it will cost but will have to get one. You can read the official blog post > here. 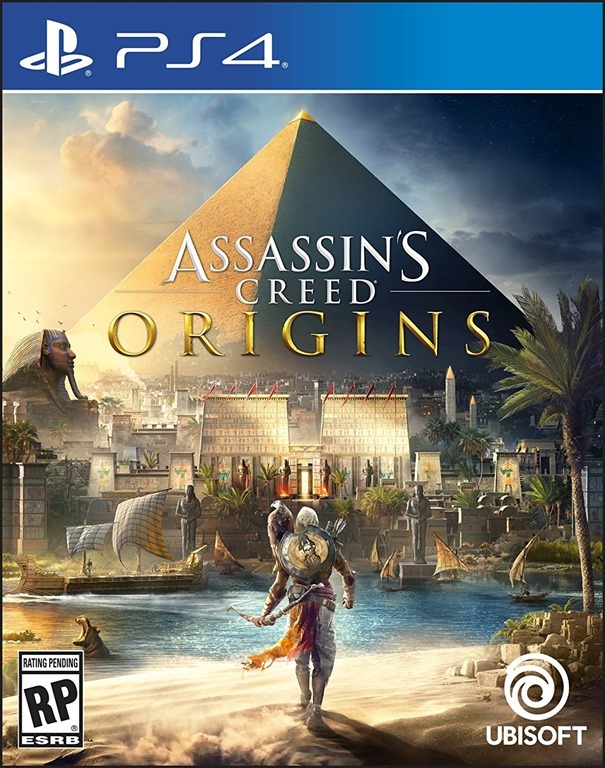 Got myself a copy of Assassin’s Creed Origins. Have been looking forward to playing this for months now. Yesterday watched some gameplay streams/reviews. Not anyone’s with spoilers. Wanted to see how it looked and played. Have a few minutes I knew it would be right up my ally. So today went over and bought a copy on my lunch break. Will be back with an update once I get it installed and try a bit of it. Time once again for musical throwback Thursday. Have picked a really good one this week. 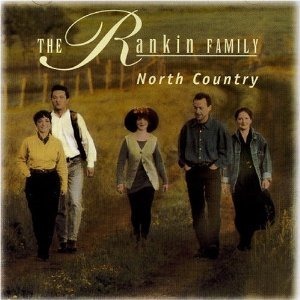 It is The Mull River Shuffle by The Rankin Family. The song is a pretty big deal around here and across Canada. It is one of those song that has be been sung a big events. Mainly used as the last song of the night. It is off their third album, North Country, released in 1993. There is no official music video. Did find an ok version on YouTube. Which was film at TV special in Vancouver. You can see that > here or below. 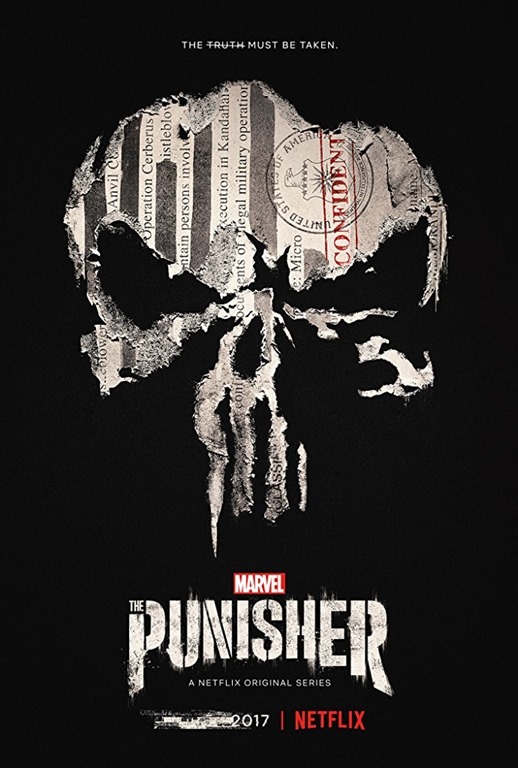 Near the end of September (2017) Netflix put out the first trailer for The Punisher. You can see that > here if you missed it. At the end of the trailer there is a release date which is blacked out except the year, 2017. Well last week (October 19th) they put out a second trailer. Which shows a lot more of the storyline. But more importantly a date, November 17, 2017. You can see this new trailer > here or below.